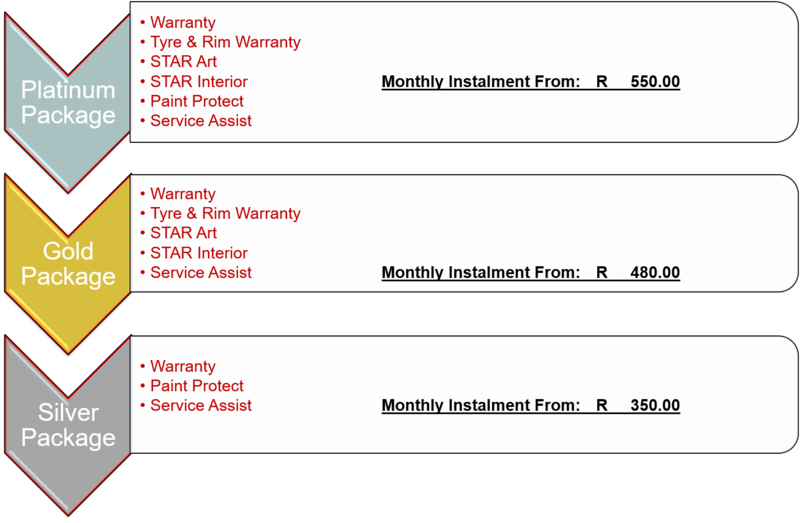 At STAR Nissan Weskus we want to give you the motoring peace of mind! 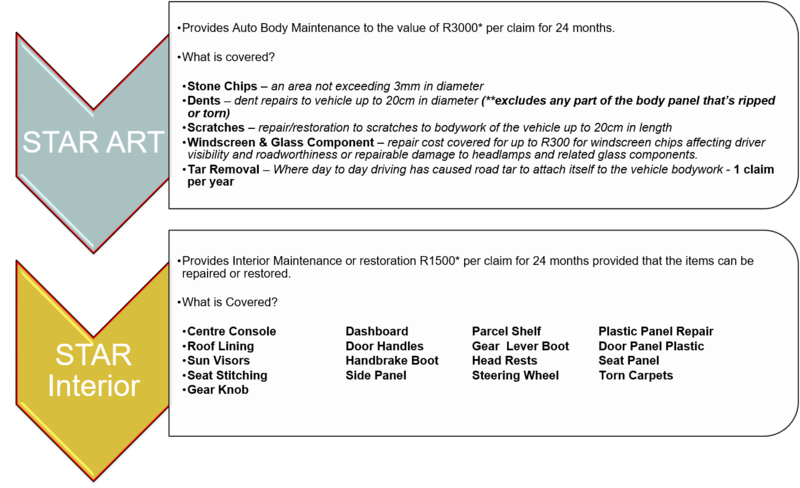 That is why we offer these value added products to keep your vehicle in showroom condition. STAR ART Automotive Repair Technology is your Complete Cosmetic Motoring Peace of Mind. 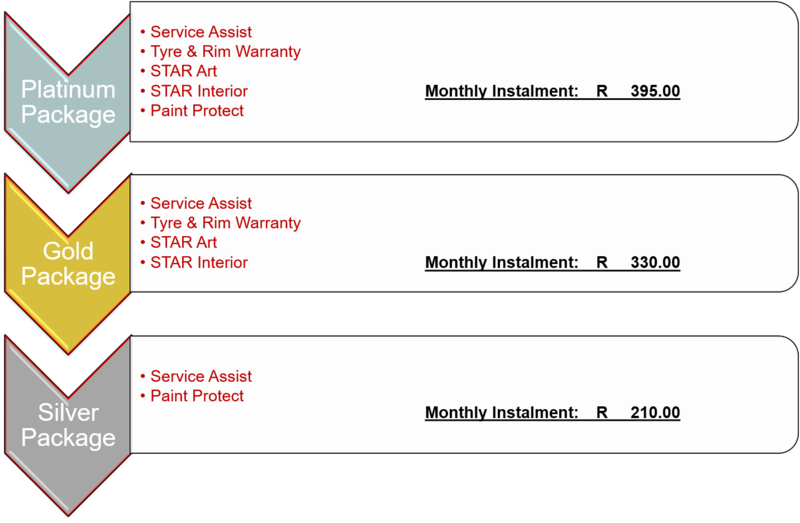 Taking all these value added products into consideration we at STAR Nissan Weskus went ahead and created custom packages. These packages gives you the oppertunity to choose which products suits not only your specific requirements but also which package will suit your pocket best. 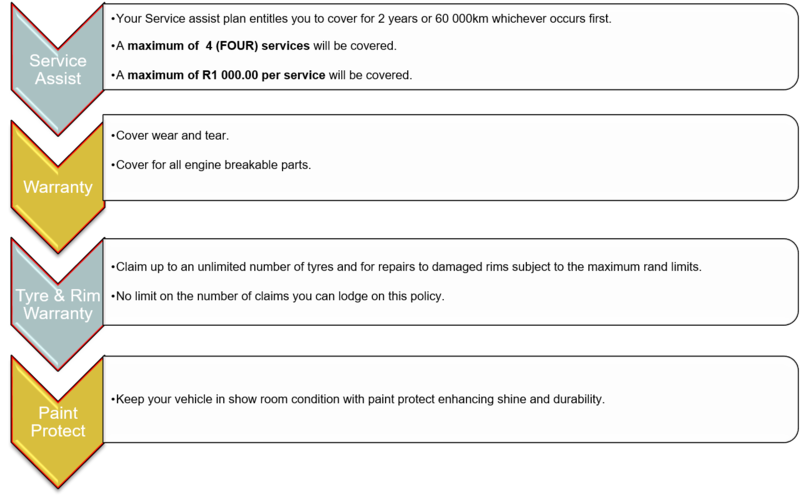 The monthly instalment will be calculated in accordance with your specific vehicle that you bought which means you will never have to pay more than what you need. Packages will be calculated according to your specific vehicle. Whether you are buying a brand new vehicle or a Valid Value Pre-Owned Vehicle - we have you covered.